Monaco Property Investment - Why Invest in Monaco Real Estate? One Monte Carlo is an exciting development, which was inaugurated in February 2019. It stands in the heart of Monte Carlo, next to the Place du Casino. Le Stella is a boldly designed complex that stands on a corner lot in Monaco’s La Condamine district. It comprises two villas and 99 duplex apartments facing Port Hercules, the main harbour of Monaco. The back of the development affords a view over the Prince’s palace and the old town. Testimonio II, is one of the biggest construction projects underway in the Principality and is scheduled for completion in 2022. This magnificent modern complex in the east of Monaco will stretch from Boulevard d’Italie to Avenue Princesse-Grace, over a surface of 9,755m2. The “Anse du Portier is one of the most worldwide ambitious offshore urban extension t. The project claims 15 acre from the sea and will include the construction of 120 luxury residential units. 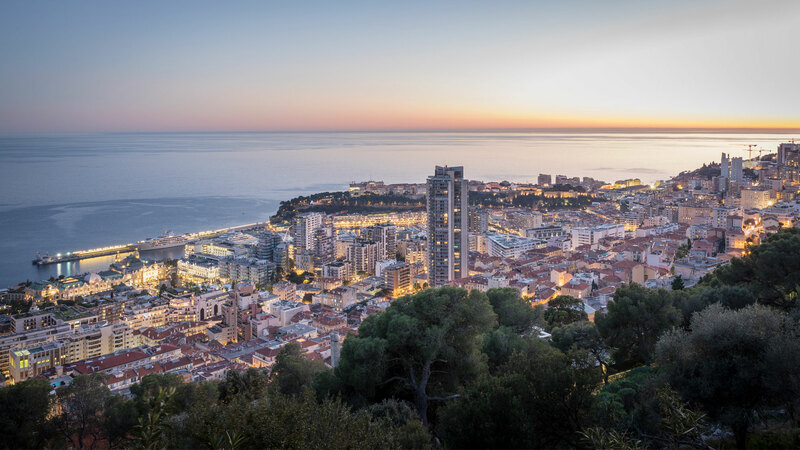 Monaco’s size as a principality means that new property developments are both rare and extremely sought after. Often new developments in Monaco are not openly advertised with the best units being sold off-plan in the early stages of construction. As a result, an experienced local agent is required to ensure that buyers have access to all the newest developments on the Monaco market and are able to make an informed decision. New real estate developments, due to their rarity, are often marketed off-market. Miells & Partners, through its positioning and network of partners, will be able to offer you privileged access to such programs. Miells & Partners will advise you on the projects in progress and present you with the new properties available for sale and rental. Do not hesitate to get in touch with Miells & Partners, for more information or expert advice on your next Monaco property investment.